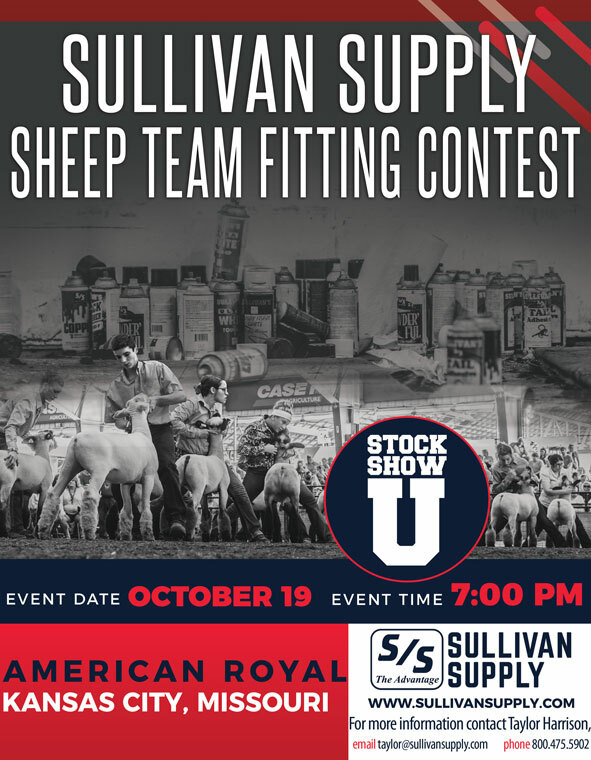 Sullivan Supply will be hosting a Sheep Team Fitting Contest at this year’s American Royal on October 19th. You can follow the link below to sign-up and view contest rules. We hope to see you at the contest!